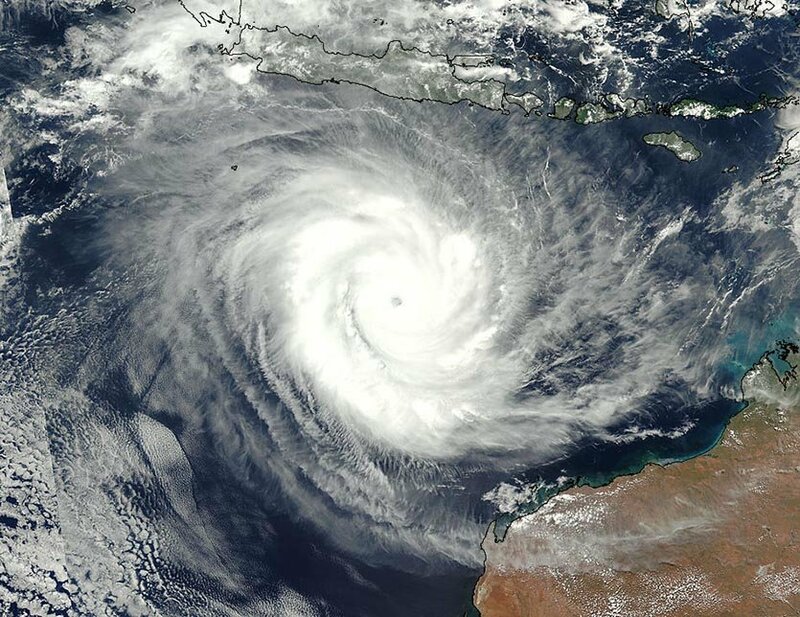 Neutral to weak El Nino conditions are expected through the 2018/2019 Australian tropical cyclone season. These conditions should result in a slightly below average of Tropical Cyclones (TC) over the Australian Region, with about 7 expected and with 4 becoming Severe Tropical Cyclones (STC). Accumulated Cyclone Energy (ACE) is expected to be near the climatological average across the three regions, with about 5-6 coastal impacts across all regions. The TC season should start mid-November and finish in late April. TCs should be active for a slightly below average number of days during the season. The number of expected TC days is 29.